It’s moving on…to another grade level. You will have to clean out the banks of questions carefully organized by chapter, or the files stuffed with activities to go with the text. Your long ago plans for the bulletin board will need to change. You have been told, “It’s about teaching the skills, not the content.” But that seems a cold appraisal of a text that is more than content to you. Whether the book could be Lois Lowry’s historical novel Number the Stars or Harper Lee’s To Kill a Mockingbird, you have seen (and felt) how these texts have generated powerful connections for you and for the students. At this low moment, however, you might consider that this break-up could be a good thing. Frankly, you know too much. and there is the slight possibility that you have been teaching YOUR version of the text. After all, you have done all the research. You have all the materials. You have all the answers. Even more reasons as to why it is time to move on. 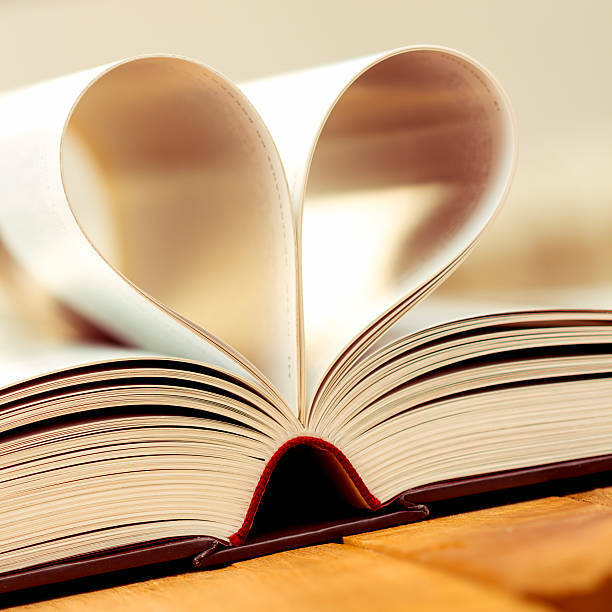 It’s time to remember how you fell in love with the book. That sense of discovery in learning the characters, rereading their experiences, delighting in the words. And while the thought of starting over can be overwhelming, there can also be a twinge of anticipation….a chance for discovery. It’s time to start new, and in starting new you can give your students the opportunity to let the students do the research. Let the students find the materials. Let the student provide the answers. There are new texts just waiting to be discovered: Wolf Hollow, Fish in a Tree, The March Trilogy. Maybe there are other classic characters just waiting to be introduced: Stone Fox, Guy Montag, Ponyboy. You will be able to guide your students’ inquiry on any text you have not taught because you already know how to develop a relationship with a book. You can guide students as they discover how an author can engage and sustain their interest. You can offer a chance for discovery to your students, and for yourself as well. You remember how you fell in love with a book. Now, use your breakup to show your students how to fall in love with a book on their own.